Welcome to the Hotel Le Grande, where hospitality awaits to treat you the way it has to be. 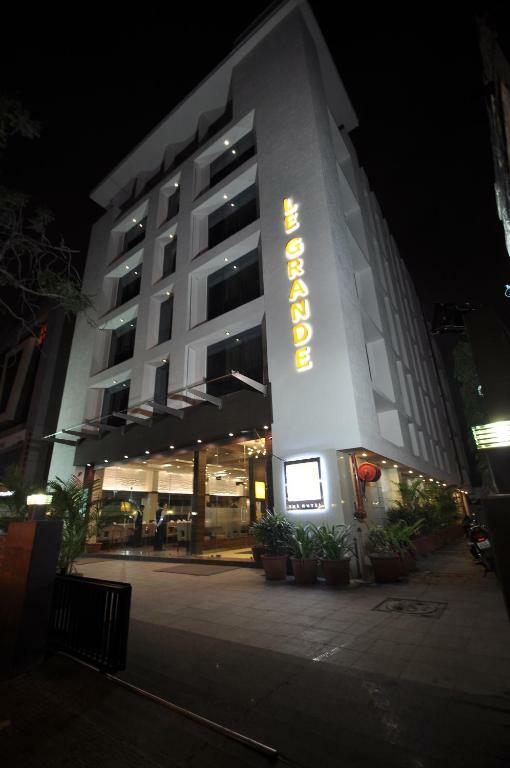 Le Grande is the resident hotel located in the heart of industrious city of Gujarat, Ahmedabad. The rare combination of surrounding and the interior makes the hotel an ideal place for business travelers, NRIs, medical tourists, citizens and other people. Le Grande is only 750 mtrs. from Ashram Road and 250 mtrs. from Parimal Garden. Located in the peaceful yet happening area of the city, the hotel is at an easy to locate distance from railway station, airport and city bus depot.